Today we are celebrating the 25th anniversary of the Buran’s flight. The start was given at 6 o’clock AM (Moscow time) under a thick cloud cover. The flight went through without specifics troubles and the shuttle landed smoothly on the runway of the Yubileyniy’s airport, specially designed for this purpose. This flight is a first in the history of space exploration because it’s the first automatic flight of a space shuttle. Only the de-orbit command was transmitted from the ground. Unfortunately, the financial and political situation of the USSR at that time was disastrous, the program was expensive and priorities has changed. 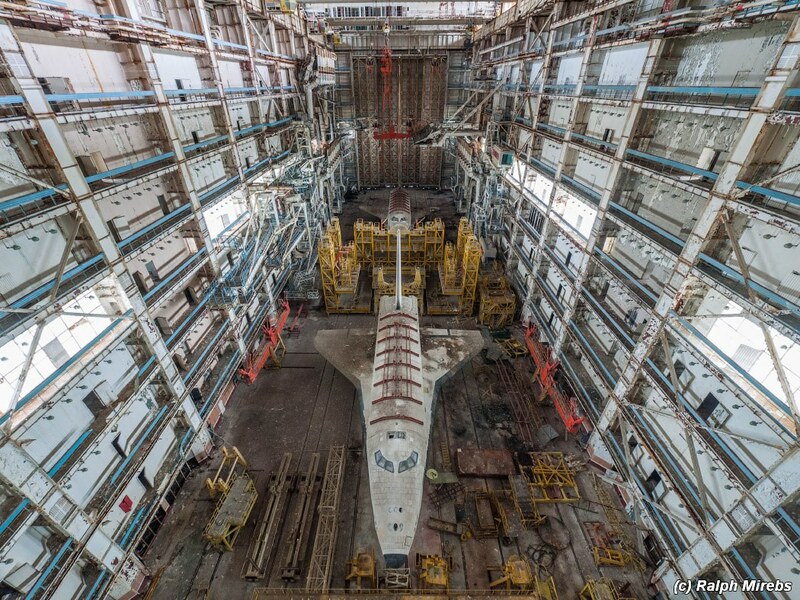 The Energia-Buran program is slowly paused. 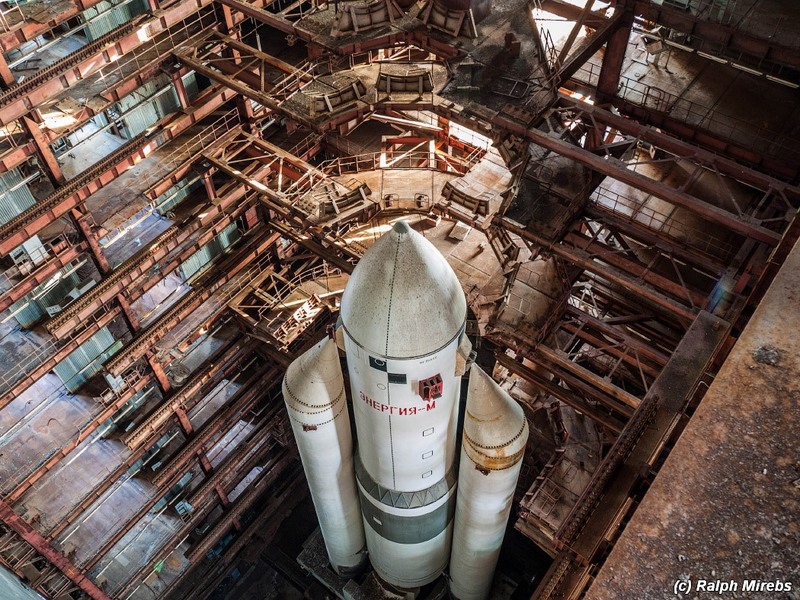 There will be no further launches, despite the many opportunities that allowed the shuttle. 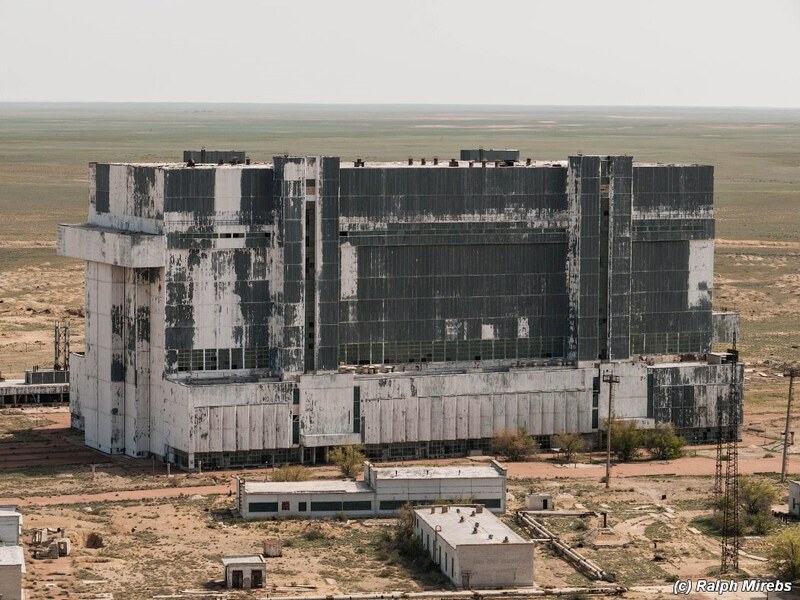 Even the launcher Energia is abandoned. Since then, no manned shuttle has reiterated the achievement of being driven solely by the on-board computer. 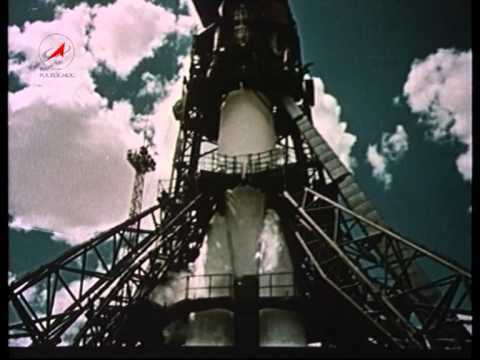 This program has been the swansong of the Soviet Cosmonautics. 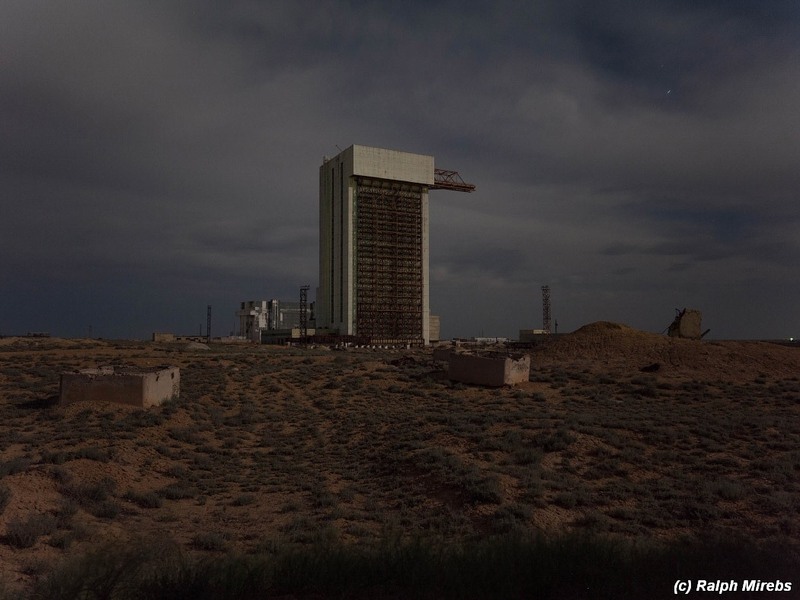 Posted on: 2013-11-15 under Baikonur, Buran, Energia. 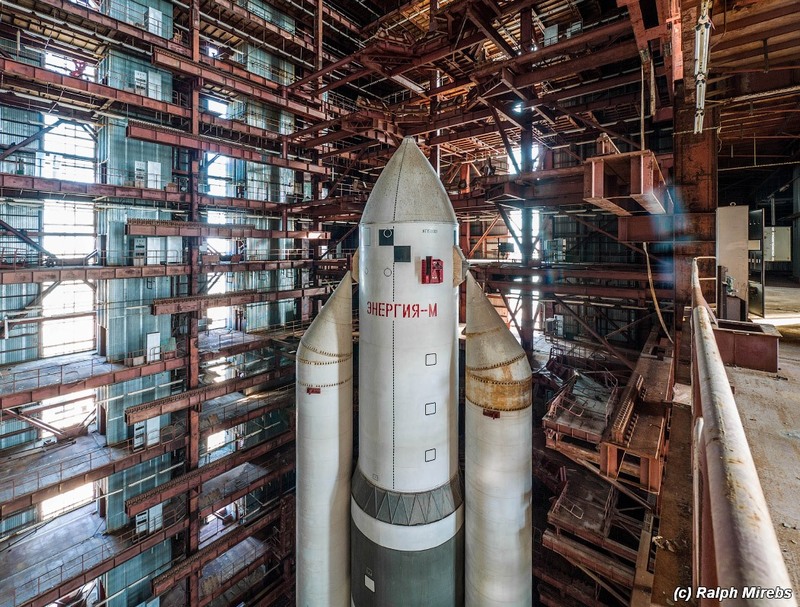 Pictures on Polyus are difficult to find, mostly because it was part of the Soviet military defense program. 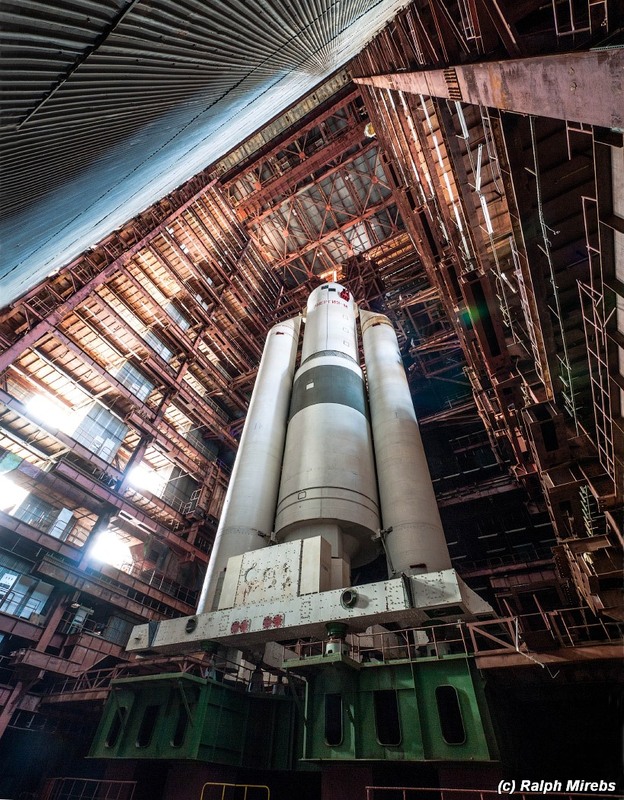 Here are 3 new pictures of the Polyus on the launch pad 250 with the Energia launch vehicle. Other pictures on Polyus here. Posted on: 2010-11-06 under Baikonur, Energia, Polyus.